We want to make everything, all the time. And to be a bit impractical sometimes. 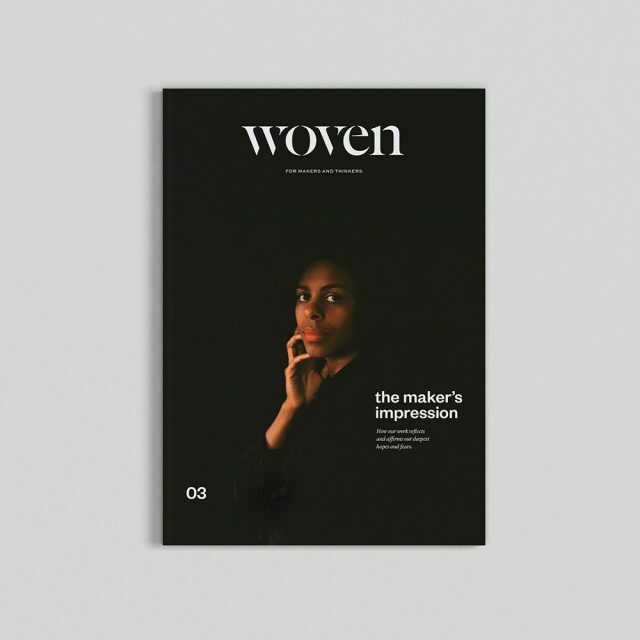 They say that creativity is the joining of two unlike things into something altogether new. It’s a powerful juxtaposition, and sometimes a collision that elevates both elements into an entirely new realm of possibility. In the art world, juxtaposition is as much a physical expression as it is a symbolic one. Mid Century sculptor and performance artist Joseph Beuys implemented this dichotomous expression in his sculptural work, particularly utilizing such unheard of components as felt and animal fat. 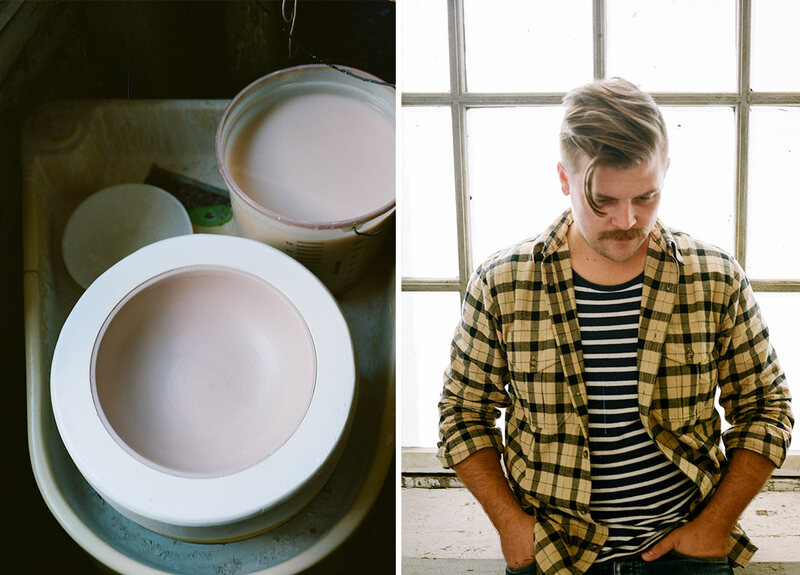 Inspired by Beuys, modern-day ceramicists Nate Mell and Wynn Bauer have made this legacy of intentionality and daring material risk-taking their namesake. As a duo, the two go by Felt + Fat, and in a few short years have built their reputation on pushing the bounds of their medium with genuine and active curiosity. 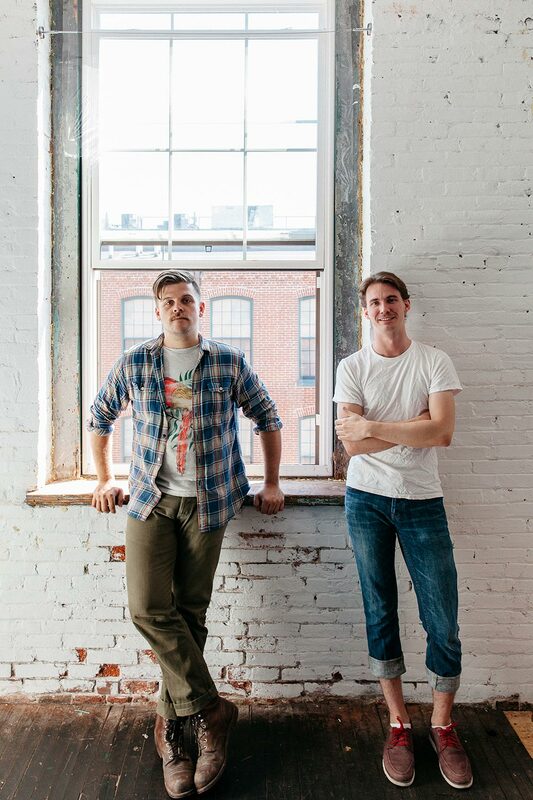 Nate and Wynn first met at a gallery and art space called The Clay Studio in Old City Philadelphia. 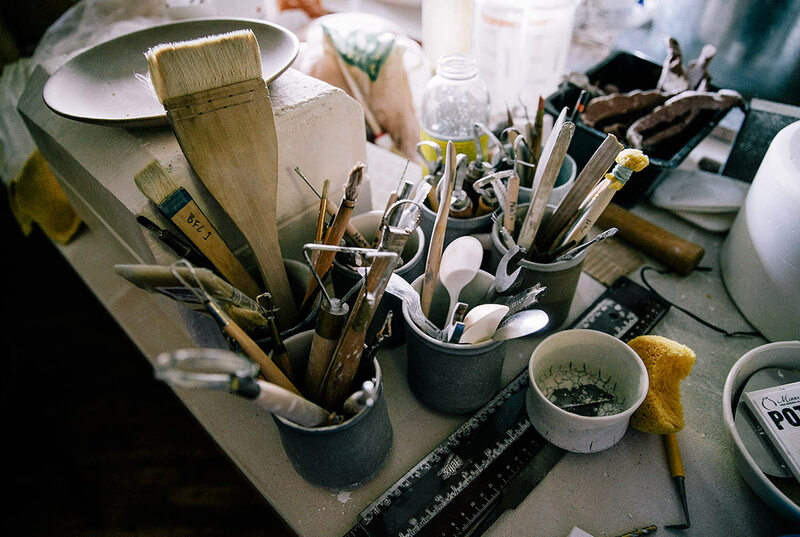 As a collaborative spot for all levels of ceramicists, it hosted resident artists and weekly classes. 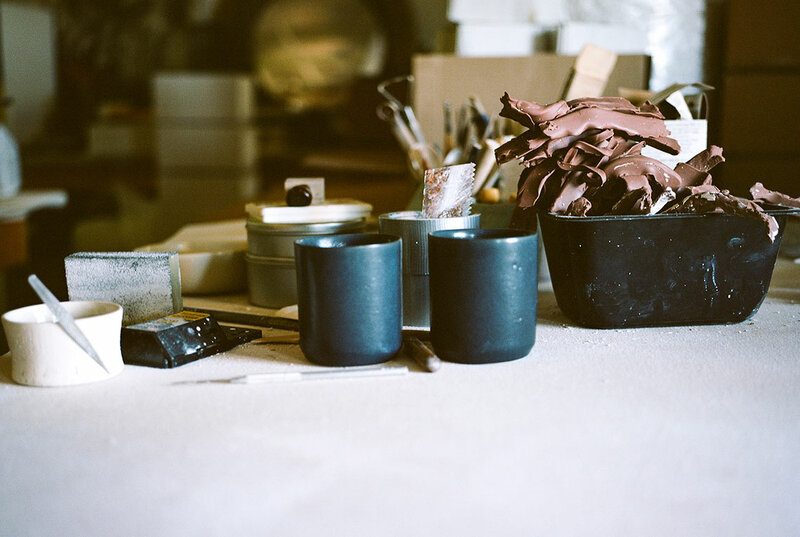 Wynn was one such artist in the studio, balancing a steady flow of freelance ceramic prototyping here and there. 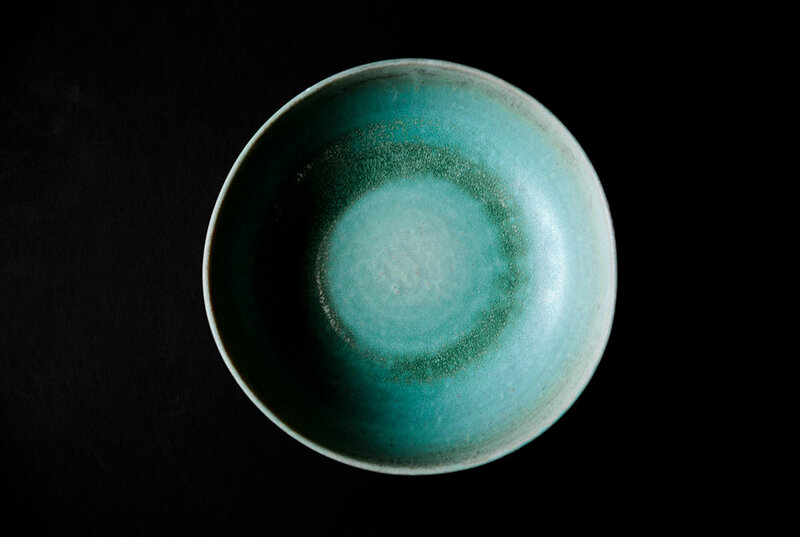 He was precise and exacting in his work, influenced by years spent studying architecture and the beautiful lacquerware he’d seen growing up traveling all across Asia. 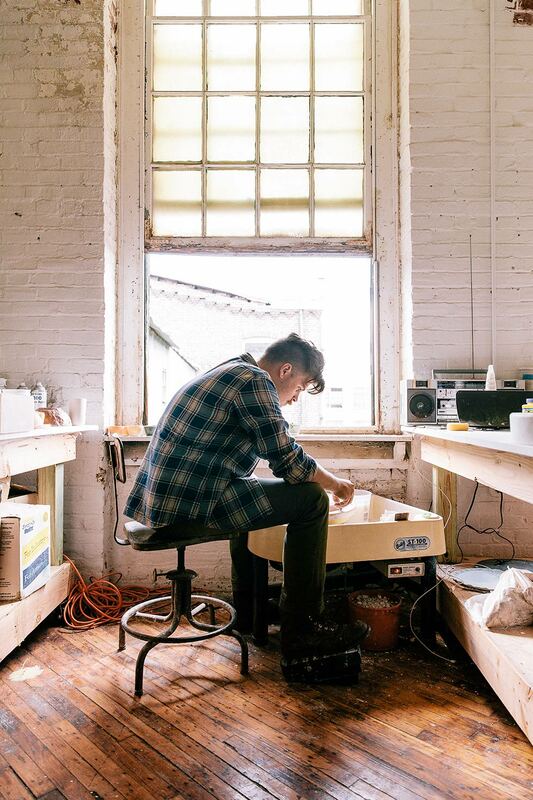 Nate, on the other hand, had come to The Clay Studio with a background in glass and mold making. 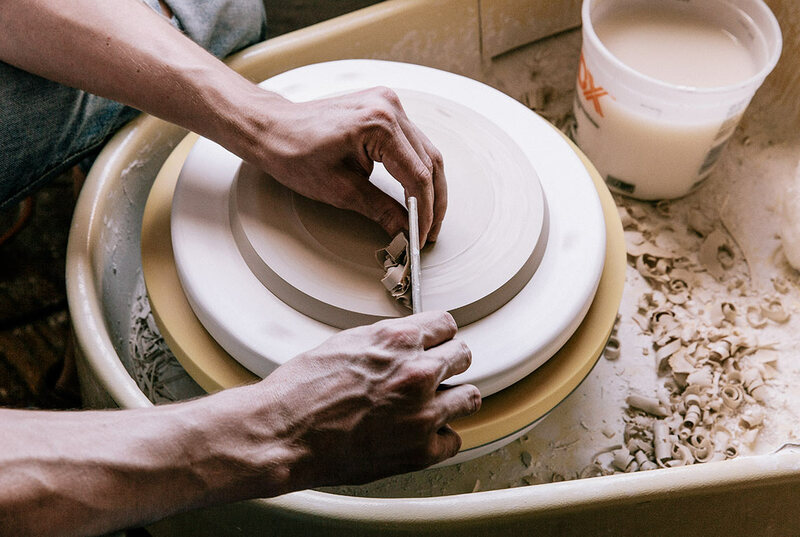 Curious about ceramics, he had come in as a part of a work exchange program that gave him full access to the facilities and the freedom to dabble and learn. Long before The Clay Studio, Nate worked in restaurants all over the city. With a long history in the business, Nate began noticing an exciting shift headed towards Philadelphia. 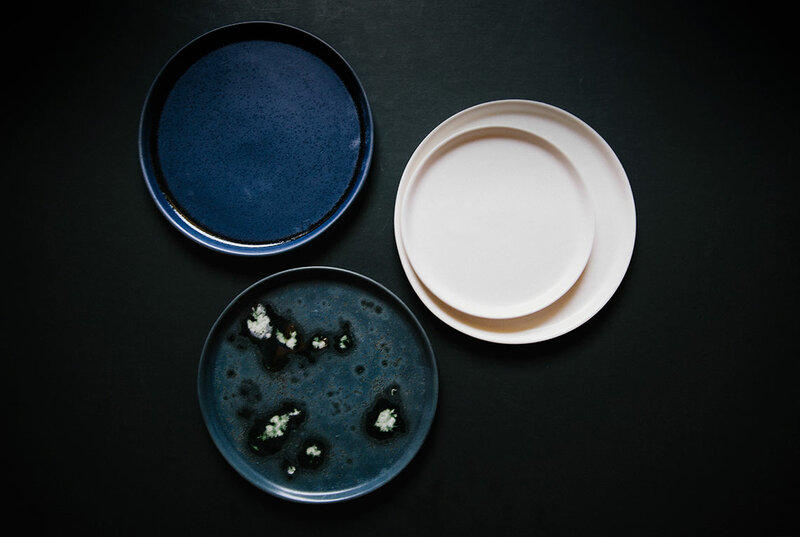 Trickling down from the best of the best – places like Copenhagen’s NOMA – locally sourced plateware was popping up in all of the finest spots. 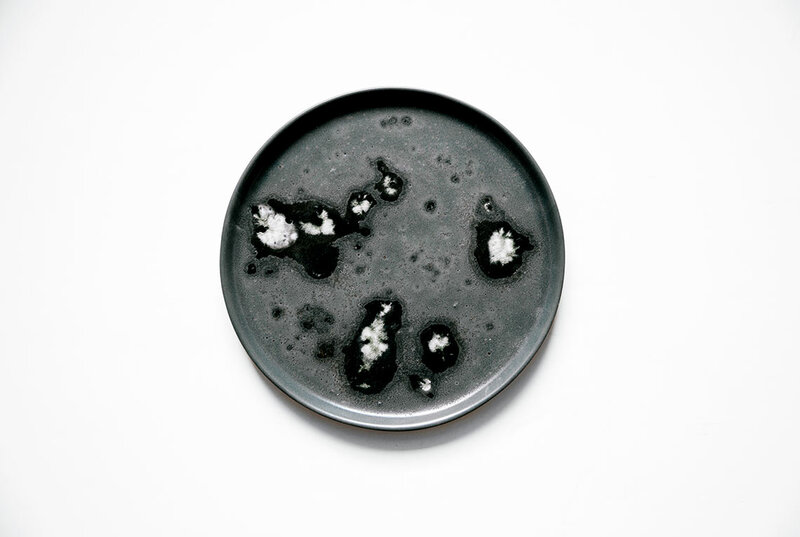 Small batch ceramics echoed the delicacy of these meticulously plated dishes, and represented an upgrade in the entire dining experience. 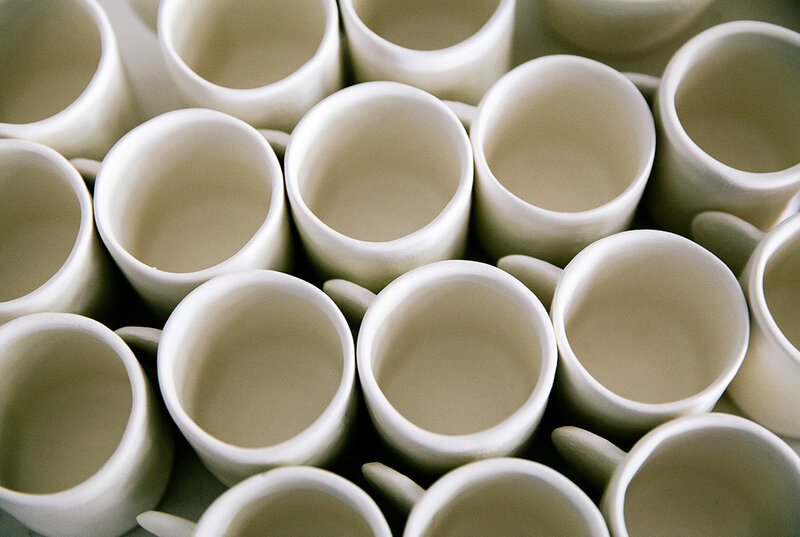 Just like any handmade item over a mass-produced one, these small batch ceramics communicated to the clientele a value system, an intentional stake in the local economy that went beyond sourcing ingredients. So much of the initial things we were doing was a collaboration between ourselves and the people we were making work for. At the time, Nate was serving up sophisticated New American cuisine at Fork, one of the top restaurants in Philadelphia. He was hardworking, dependable, and over time had become like second family with the owners. 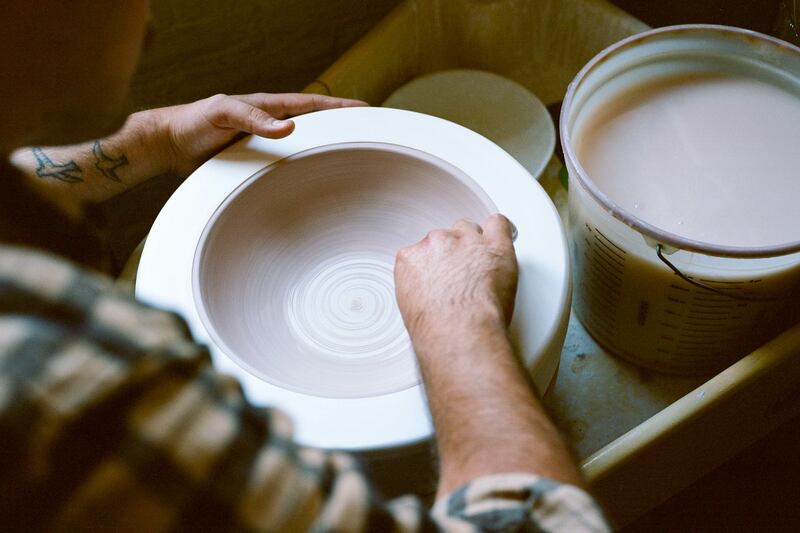 His interest and time spent on ceramics were no secret, so when the time came to invest in their own handmade plateware, it was to him they turned. We both really appreciate a clean aesthetic. Japanese, Scandinavian. But we also love some really funky things, too. 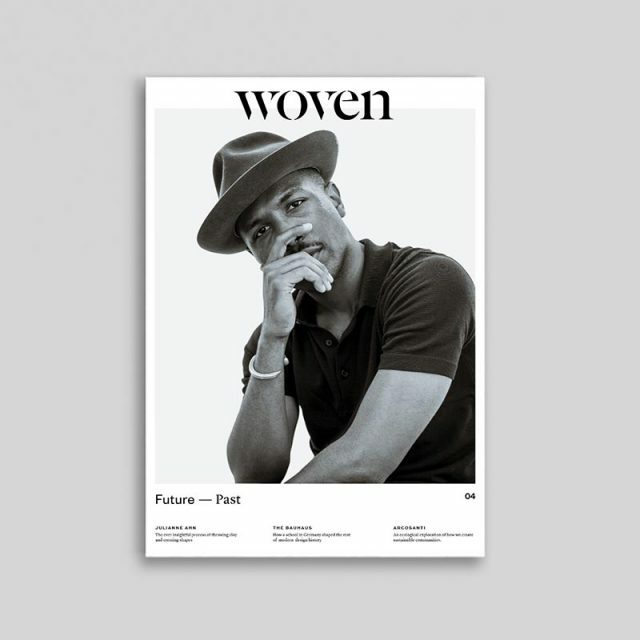 It’s been that intentional allowance for experimentation that has led to their signature flair in design. 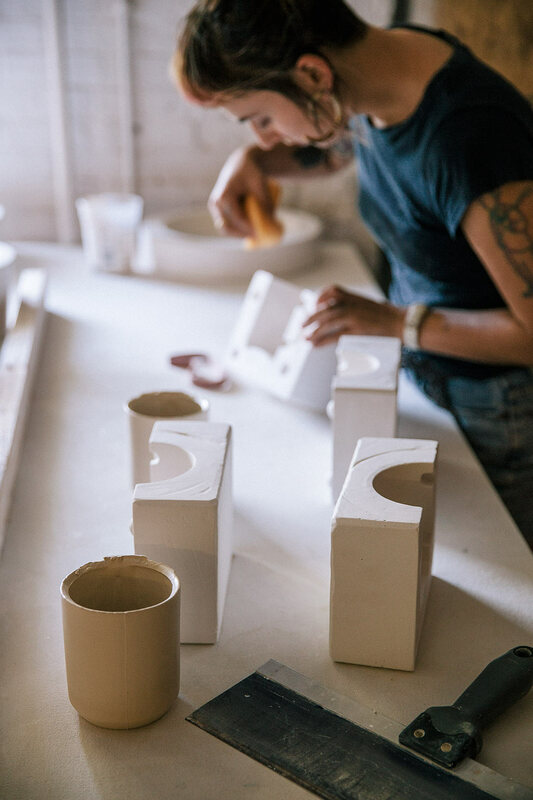 Despite the busyness that has come with their success over the past two years, this room to play with ideas and materials remains an integral part of their process, and staying furiously interested in their craft day after day. 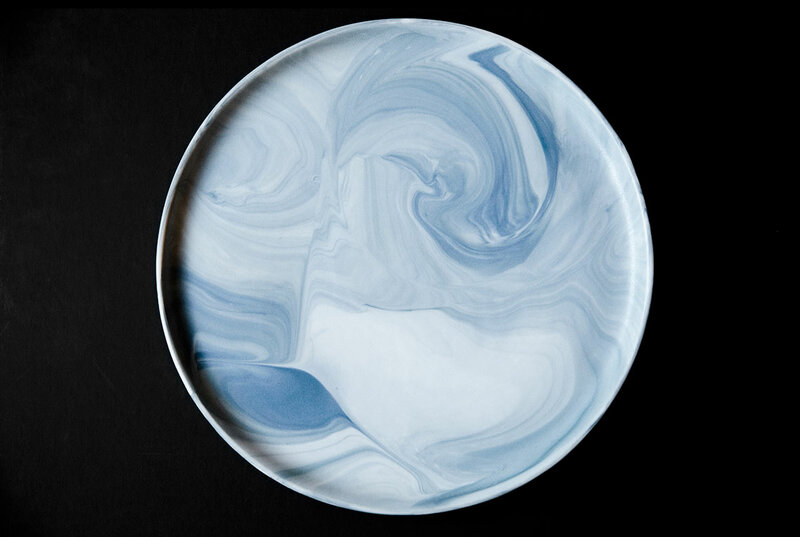 “I think a lot of the new work comes out of experimenting along the way while doing big orders,” Wynn states. Sometimes you work seven days a week in a bubble. You see your product so much that all you can see are the flaws, the things you want to change. 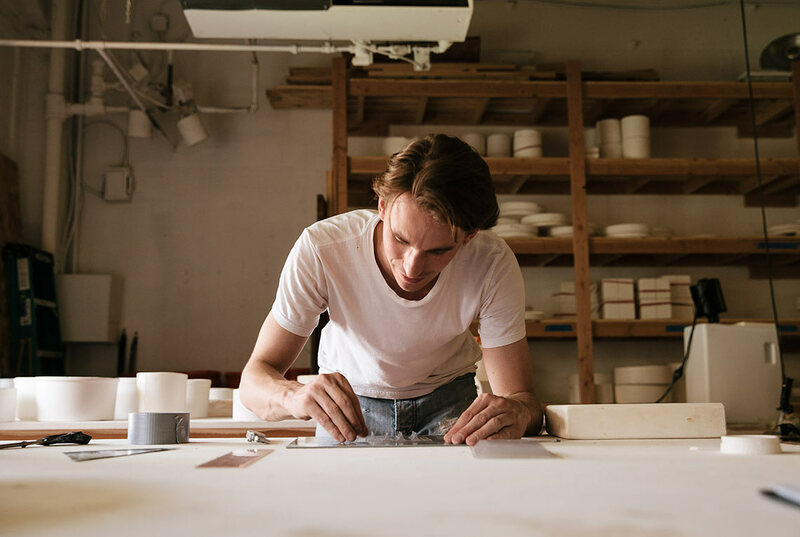 Of all the experimentation and collaborative limit-pushing Nate and Wynn do on behalf of Felt + Fat, their work is truly that of designer craftsmen. It is attentive to form – for the sake of what can be – without neglecting the consequence of function. But not everyday is a seamless step towards the latest design solution. “Sometimes you work seven days a week in a bubble. You see your product so much that all you can see are the flaws, the things you want to change. Suddenly someone else sees it and says, ‘This is amazing!’ and I think, ‘Really? 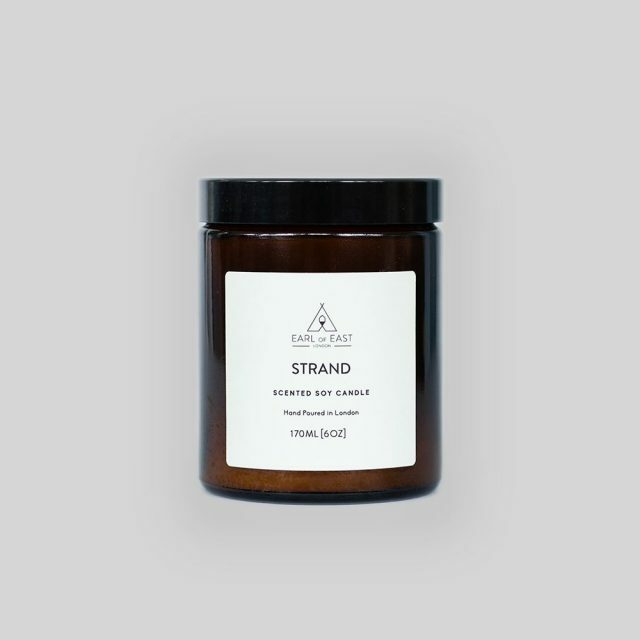 I thought it had this problem that I’m trying to work through.’ It’s so gratifying.” It is those problems worked out over, and over again that shines in each piece as a silent statement of its creators. 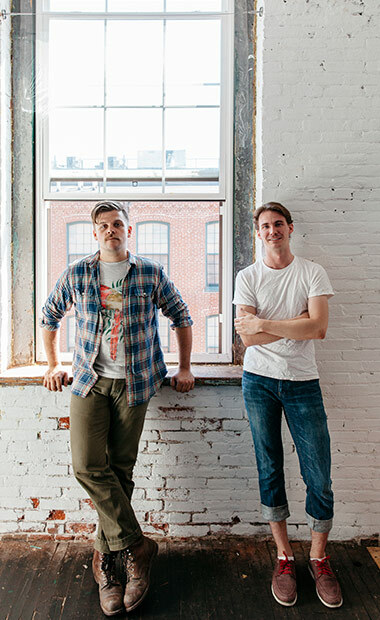 Check out the latest weird and wonderful project Nate & Wynn are tackling at their website, or visit their studio in Old City Philadelphia.